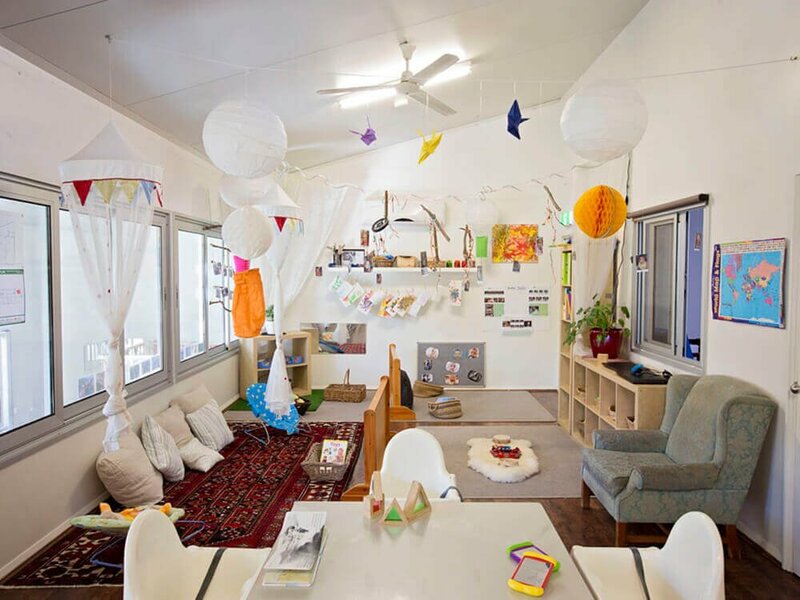 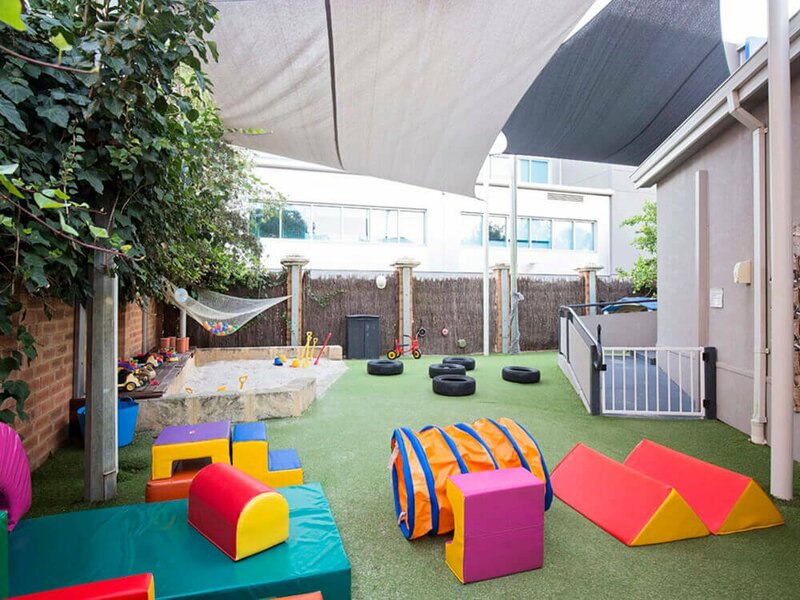 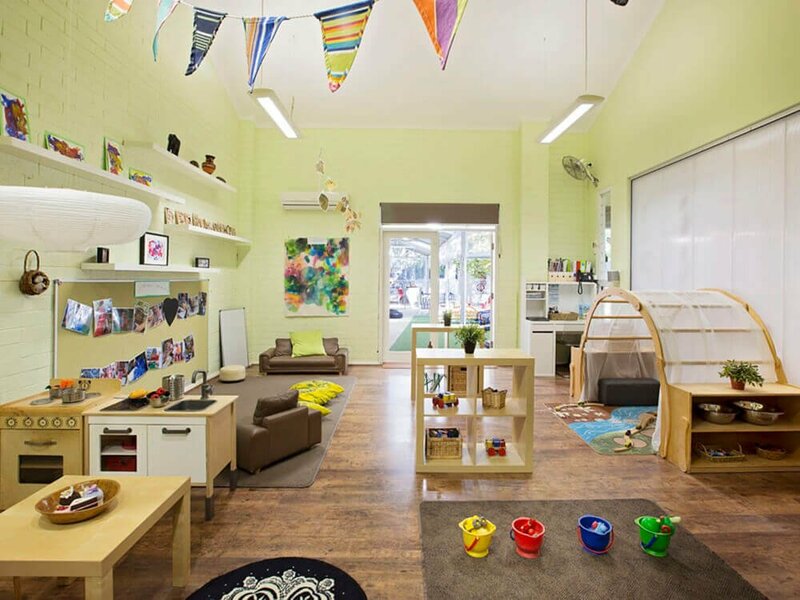 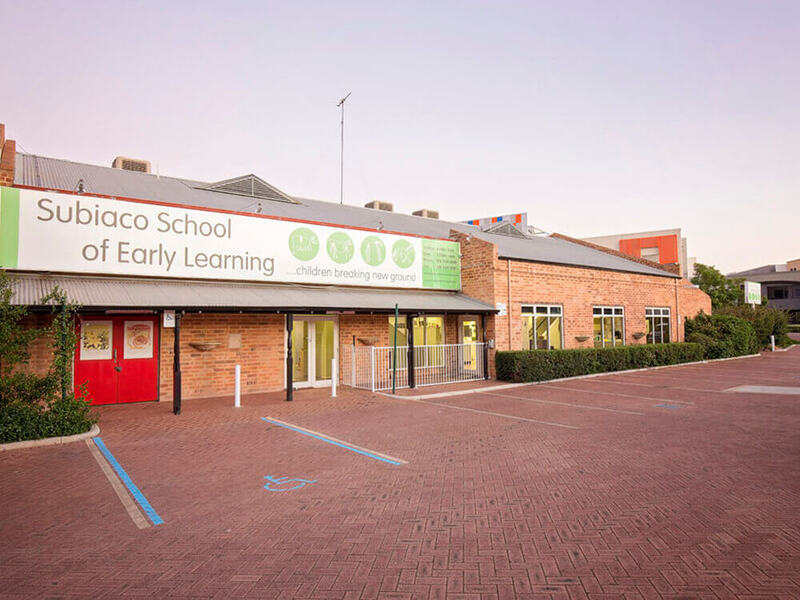 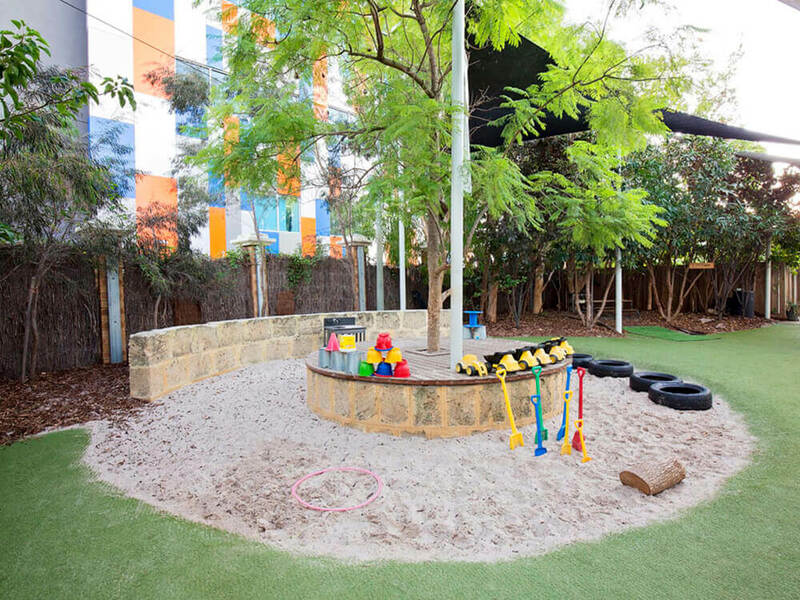 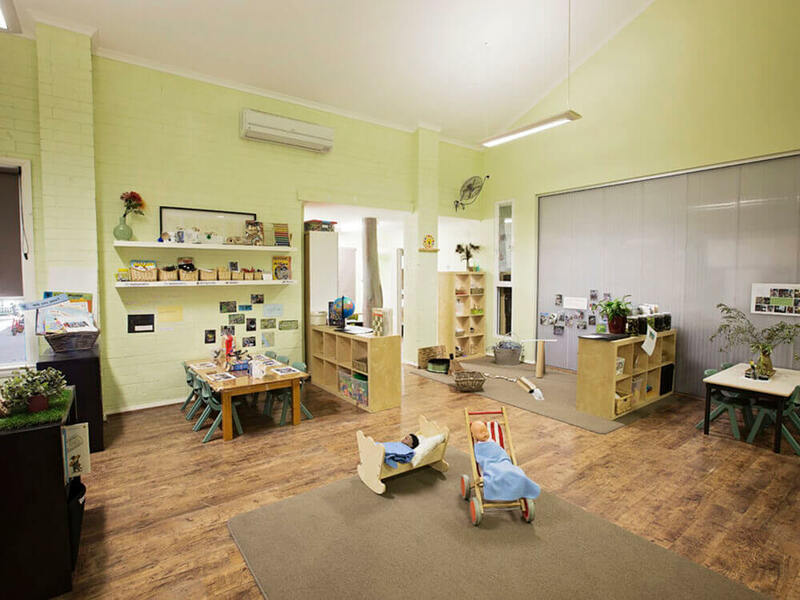 Subiaco School of Early Learning was established in 2009 to cater for the demand for high quality childcare in the Western Suburbs. 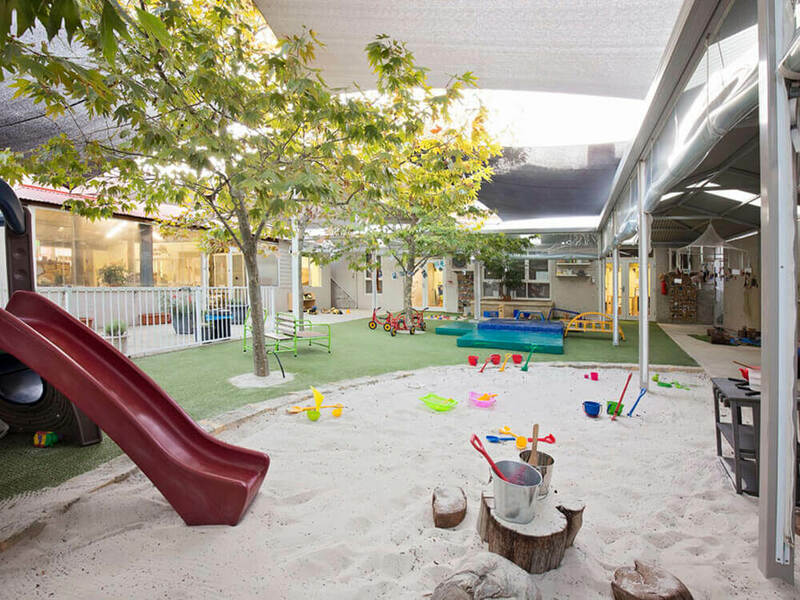 Our childcare Centre is located on the old Waldecks Nursery site. 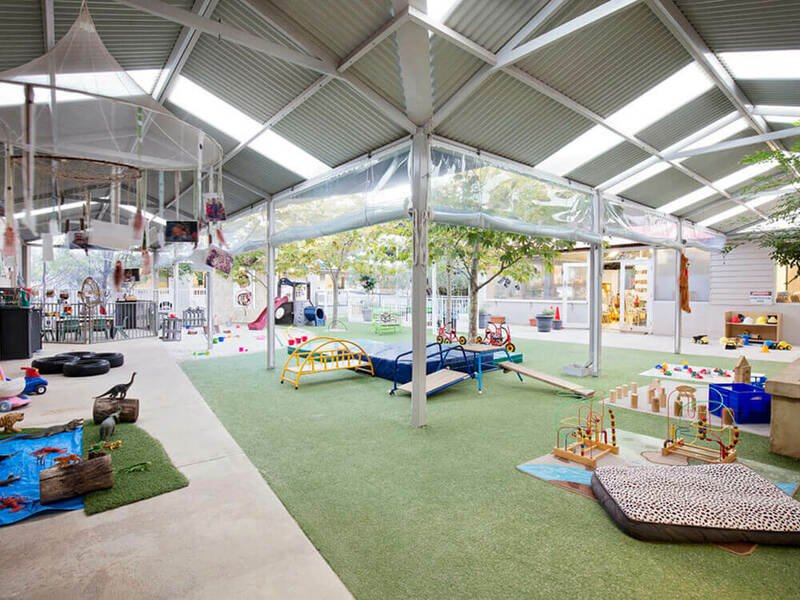 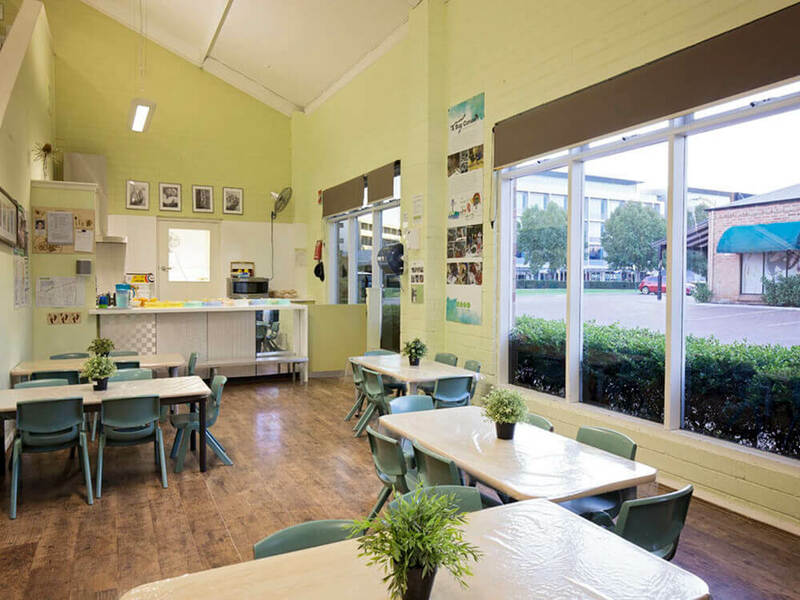 The original nursery’s large indoor showroom and extensive outdoor space lent itself to innovative design which has resulted in beautiful indoor and outdoor environments. 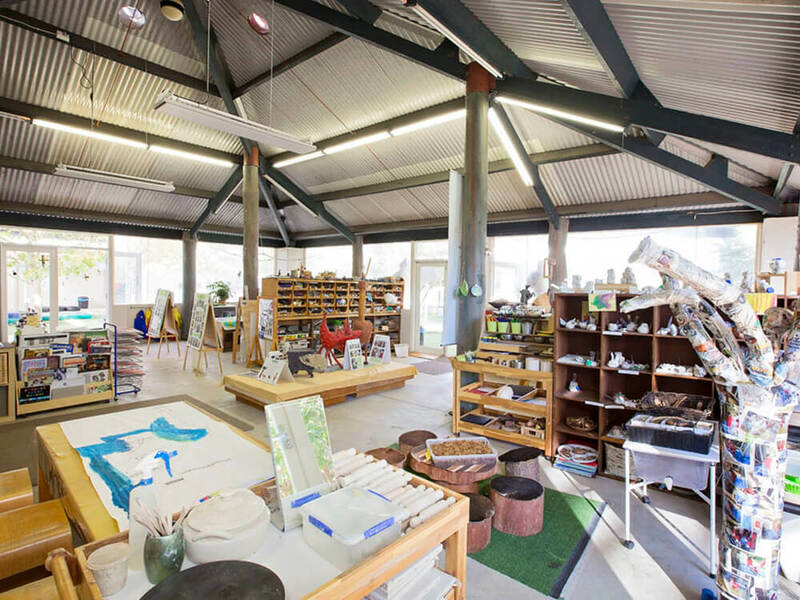 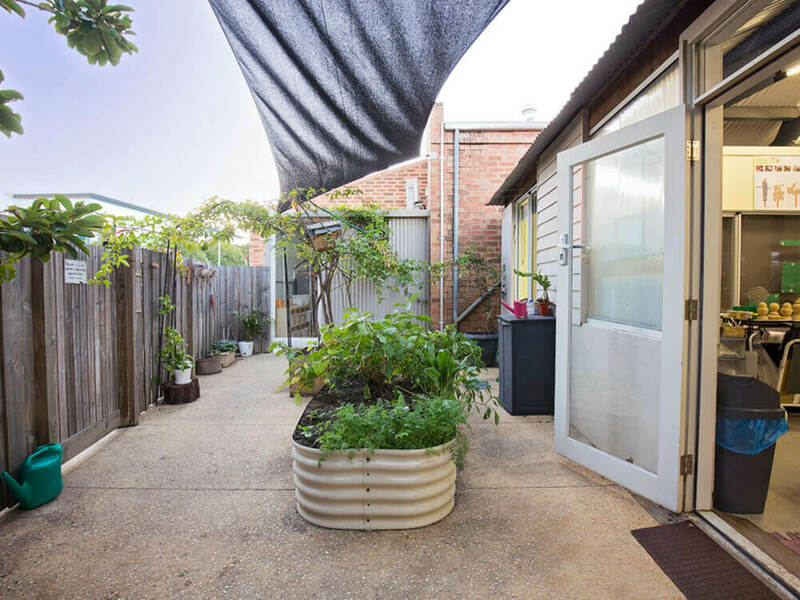 This Centre has lush leafy gardens, well designed indoor spaces and a large central studio that opens up to the outdoor spaces. 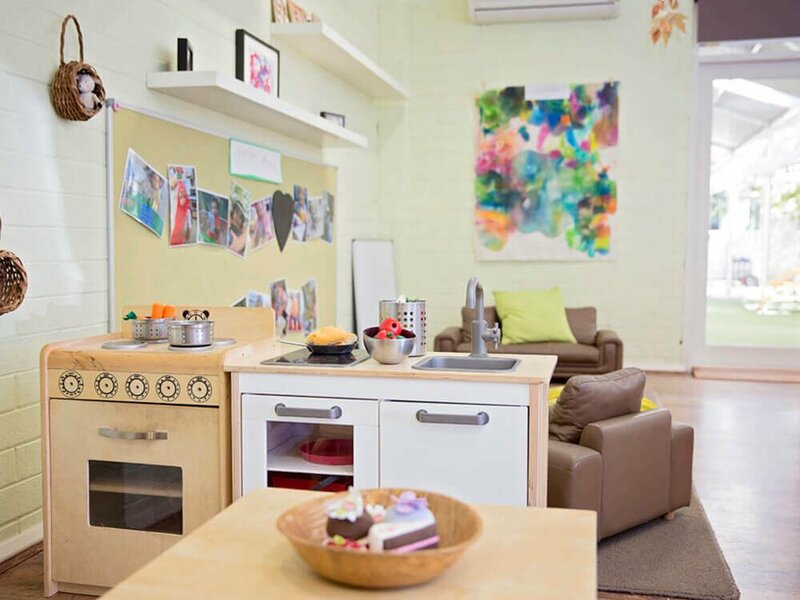 Our dedicated studio space is a shining example of the way we do things at SOEL, one that is reflected across our locations, showing our commitment to respecting children’s voices and their artistic expression.